The best way to win a claim dispute when you know the accident was not your driver’s fault is to HAVE VIDEO EVIDENCE OF THE INCIDENT. 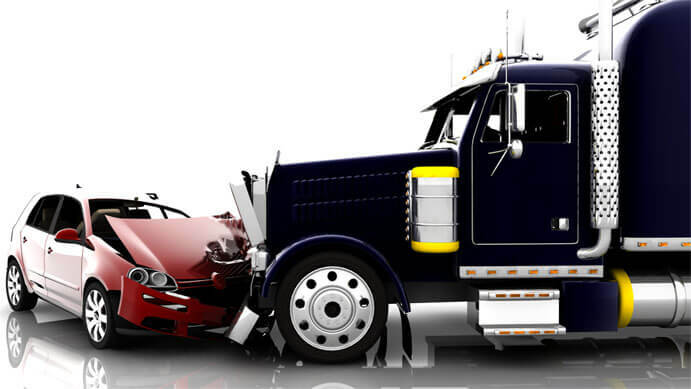 Driver footage shows what happened BEFORE, DURING and AFTER an accident so you can exonerate your drivers and save on settlement costs. GPS cameras also help you avoid accidents in the first place by reducing risk through visual confirmation of your drivers’ performance. Staged accidents are increasing at an alarming rate. Don’t be a victim! Immediately Be Notified if an Accident Occured! Don’t Wait to be Told! Review Footage to See What Happened Yourself! 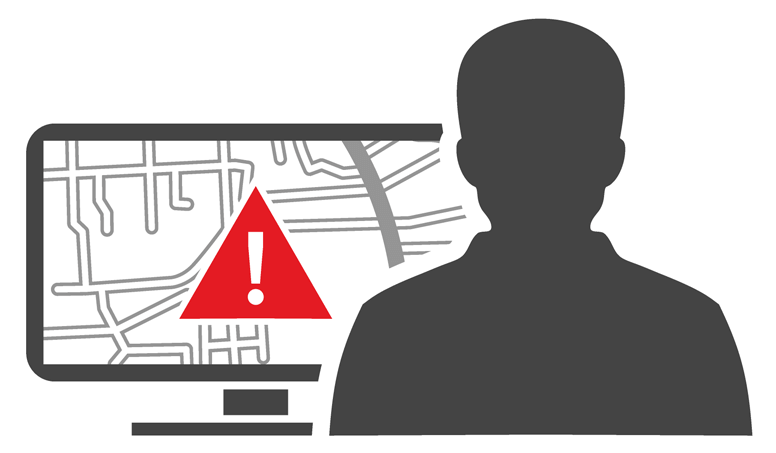 If there is ever a shock absorption to the GPS camera unit, you will receive an alert through your dashboard or email / text so you can log in to our systems review the driver footage right away. All of your footage is searchable by date, driver, trip and more. 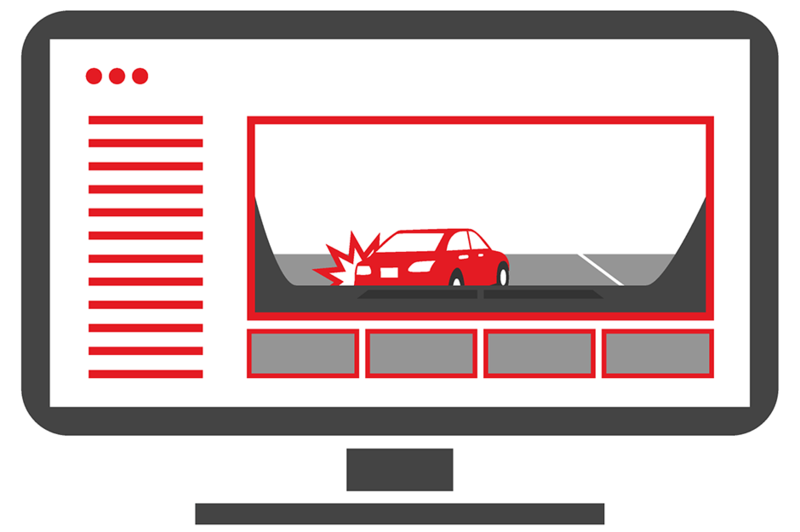 Unlike a normal dashcam, if your GPS tracking camera is ever damaged in an accident you can still access the footage on our Microsoft Azure cloud servers where all of your video is securely stored and easily accessible. Footage can be downloaded directly to your computer from our interface or emailed to you and corresponding parties in small-sized mp4 files. 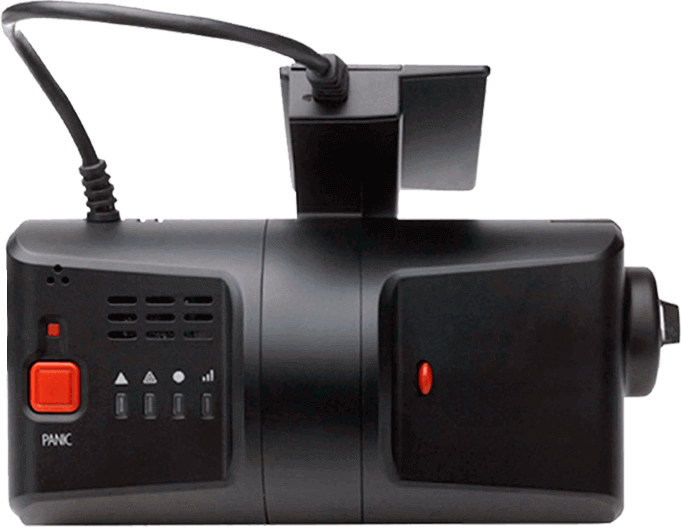 Our GPS tracking cameras give you more than simple coordinates to work with by adding live video feeds to your fleet management tool set. Easy-to-use interface. Access your videos in just a few clicks! Want to Sell Our Cameras? Contact Us! 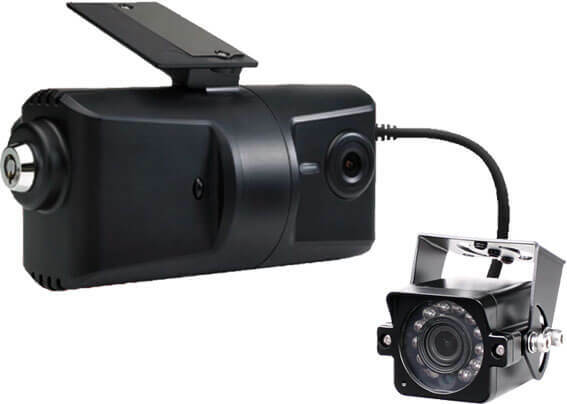 Our GPS tracking camera interface can easily be white labeled with your company’s branding. Call us at (833) 433-5338 or click the button below to learn more about our reseller program.